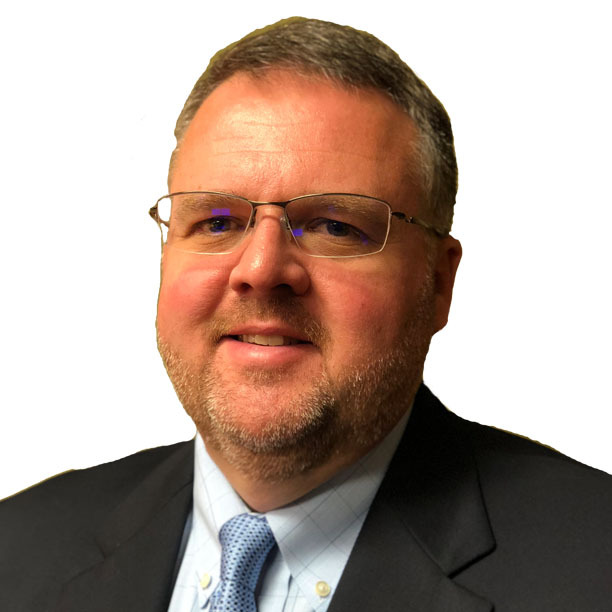 Steve Phillips is the Vice President of the Midwest Region as well as the current President of First Choice Insurance, a subsidiary of the Seeman Holtz Family of Comapnies. He is celebrating 29 years in the insurance industry. Steve is assisting SHPC in developing the Midwest Region by locating and fostering M&A opportunities. Steve began working in the insurance industry in December 1989 by building a scratch agency in the daytime all the while welding Corvette mufflers in the evening. Steve worked both opportunities for 19 months before becoming a full-time captive agency owner in March 1991. We are proud that still today we are a complete full-service agency by servicing all personal lines property and casualty, commercial lines, health and employee benefits, in addition to offering a full array of financial services. Steve is licensed in all lines of business including an Excess & Surplus lines license, in addition to maintaining an active 6 & 63 Securities license.